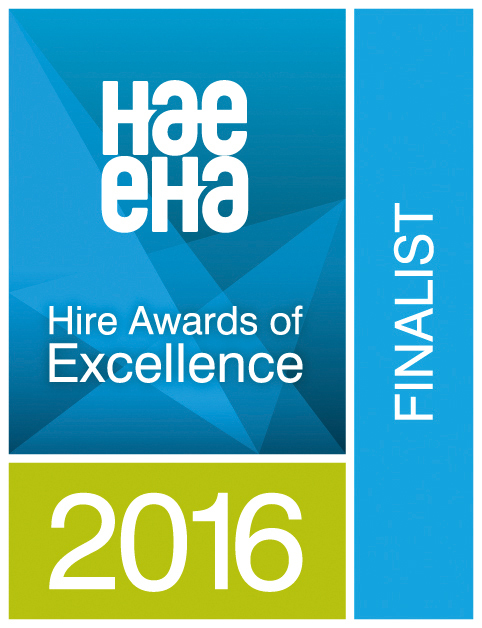 Are you searching for site, decorating and surveying equipment hire?  Welcome to Plantool Hire Centres, specialists in surveying equipment, decorating equipment and general site equipment for hire. 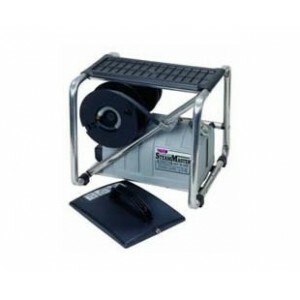 We have a specialist page for each product area, for example the decorating equipment section has an excellent range of decorating tools available to help you work faster and get the job done. 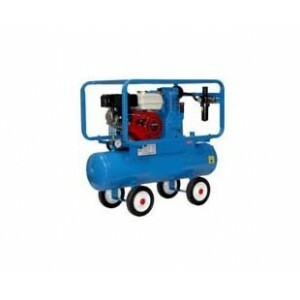 Click through to our compressor and airless sprayer product page for a quality range of equipment available for you to hire. 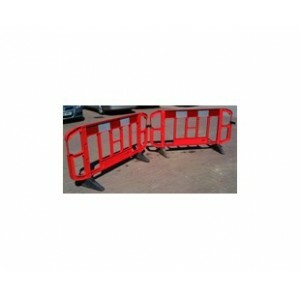 The Plantool Hire Centres website also has a range of site safety and security equipment available for hire. 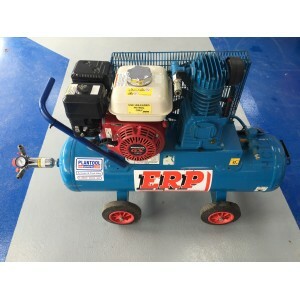 If we don't have what you need in this section, please contact us as we will still be able to assist you. 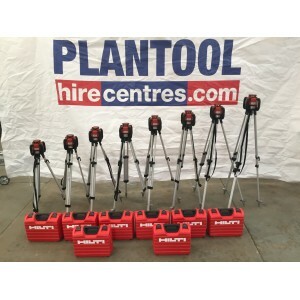 If it's measuring equipment and surveying equipment hire that you are looking for then Plantool Hire Centres have the solution for you. 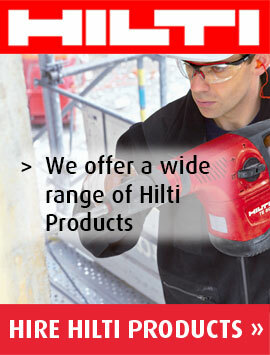 Find out more in the surveying and measuring equipment section. 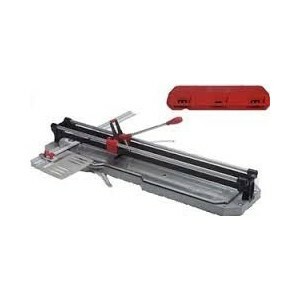 If you are looking to hire a tile saw, you have come to the right place as we have a wide range available to hire today in our tile saw hire section. 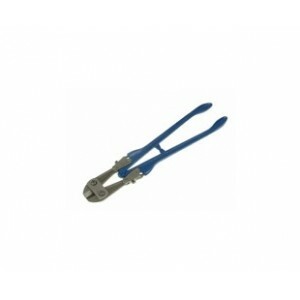 Plantool Hire Centres also has a range of hand tools and miscellaneous items, visit our hand tool hire section to find out more. If you need assistance in choosing the right decorating, site and surveying equipment to hire, you can always contact our hire team to get the best advice. We are only too happy to help.